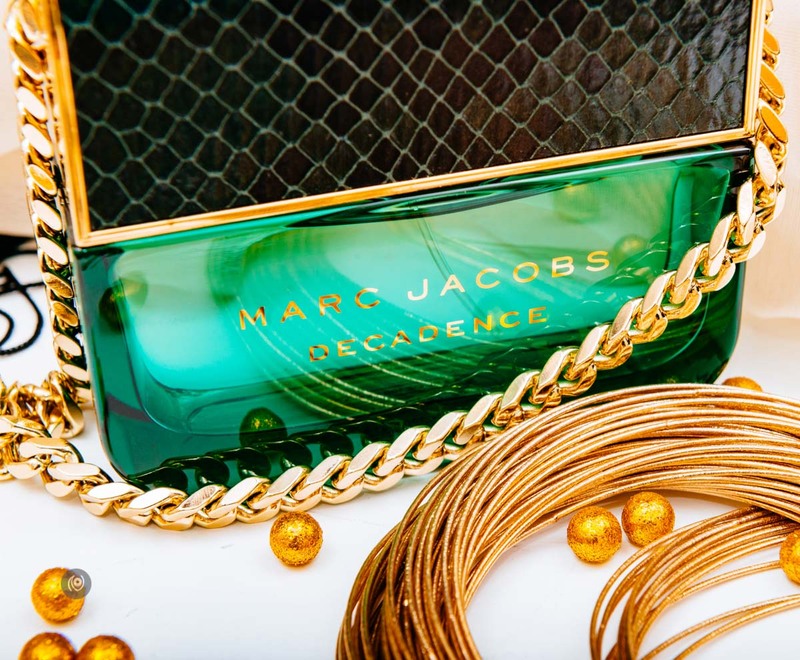 We’ve been through twelve beautiful fragrances this last year. 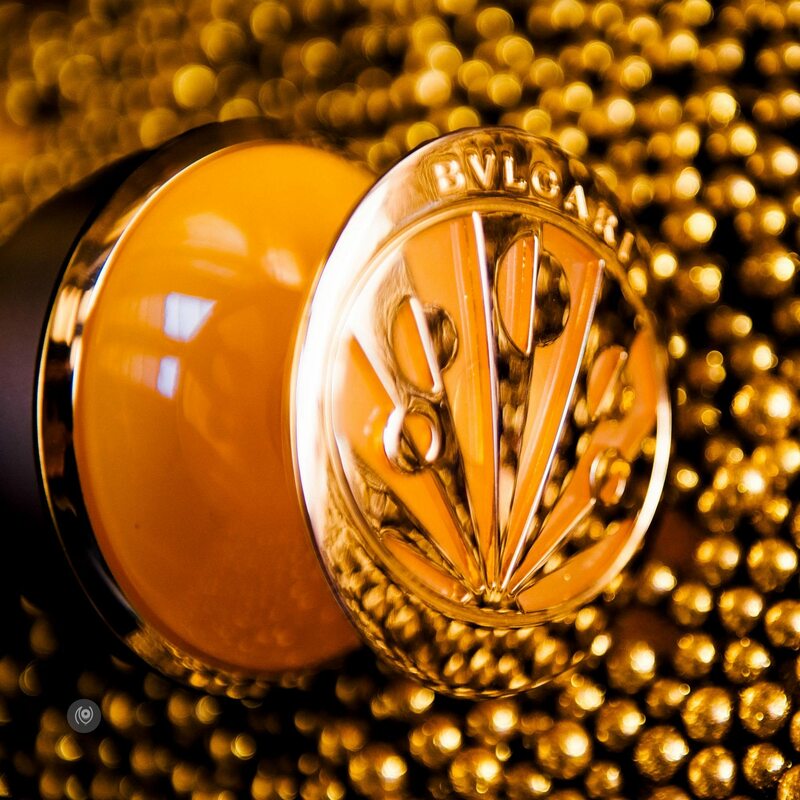 Which also means we’ve done twelve stories – a whole year of #FragranceOfTheMonth And the first such year, has come to a close. 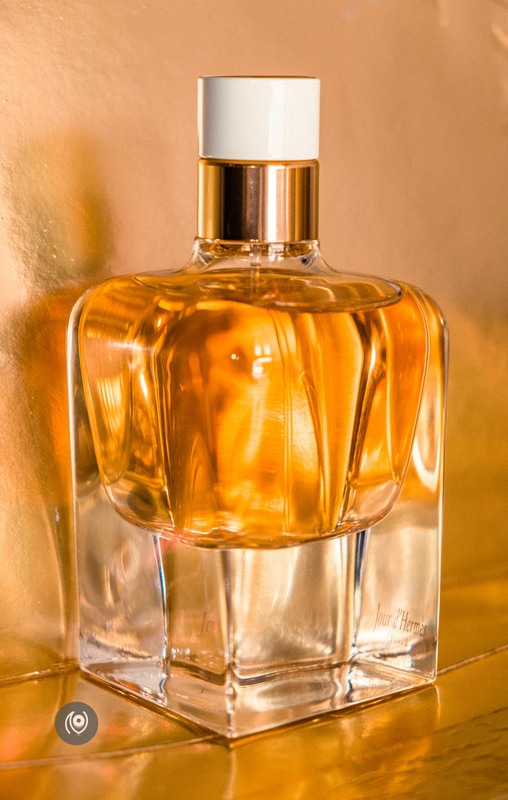 Before we write about our next fragrance of the month for November 2016, and kick start what will hopefully be another year of beautiful fragrances each month ( also hopefully some #MadeInIndia ones ), we wanted to pick our absolute favourite from this year. 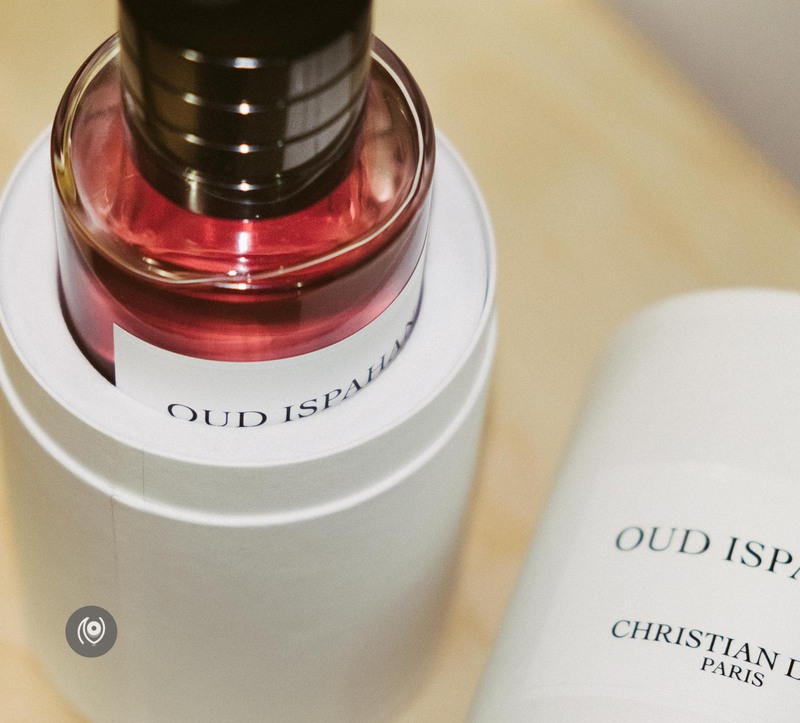 From Marc Jacobs Decadence that had us at the wonderfully collectible bottle to Hermes’ Absolu and Gardenia and Christian Dior’s Oud Ispahan, which was the best Oud fragrance we’ve ever come across – so far. 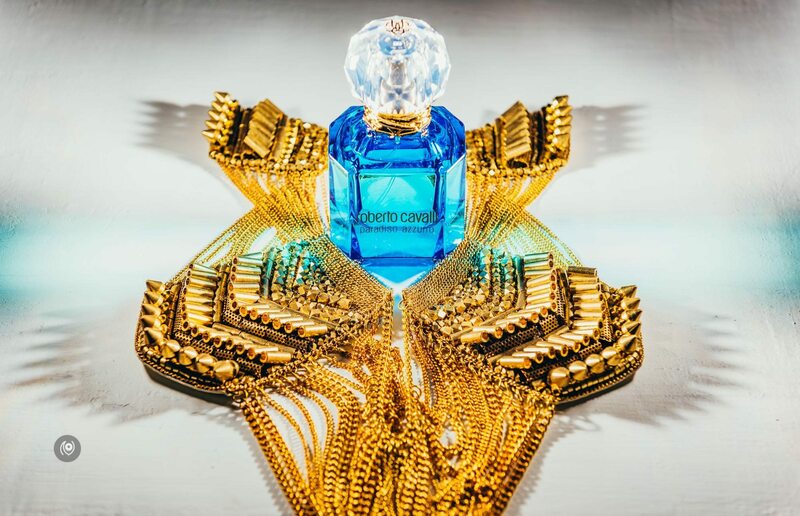 With Roberto Cavalli’s Paradiso Azzurro that reminded us of the sea and Yves Saint Laurent’s Caftan that makes us calm and peaceful. 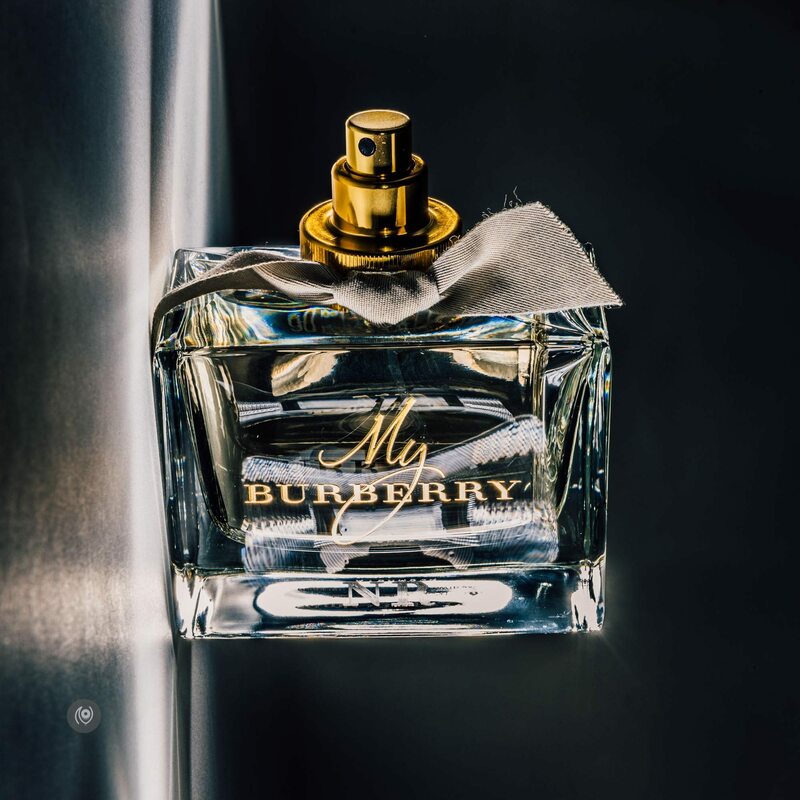 Burberry’s Mr. Burberry for Father’s Day and My Burberry’s English charm. 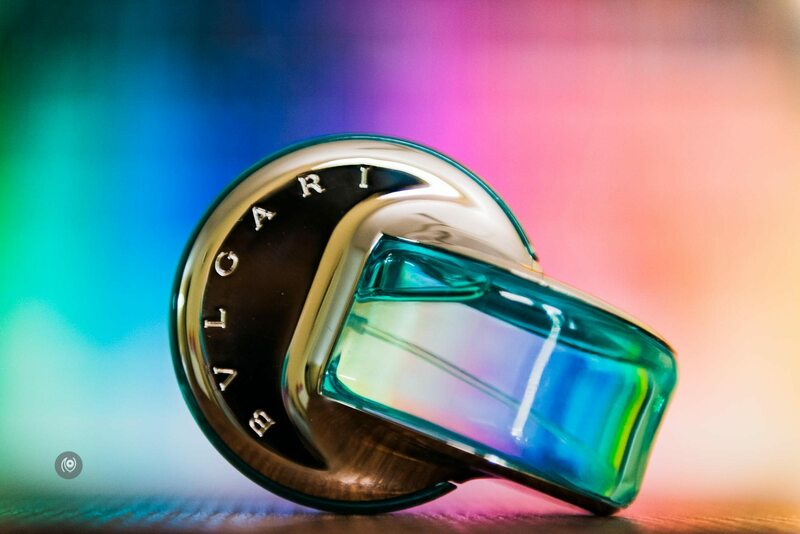 Then there were the two delightful Bvlgari fragrances, Zahira and Omnia Paraiba. 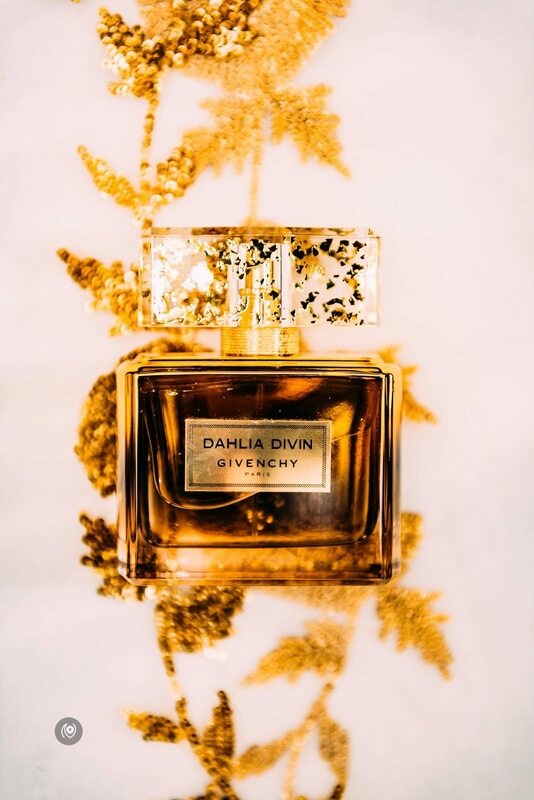 Givenchy’s delicate Dahlia Divin and Chanel’s wondrously precious Coco Cambon. 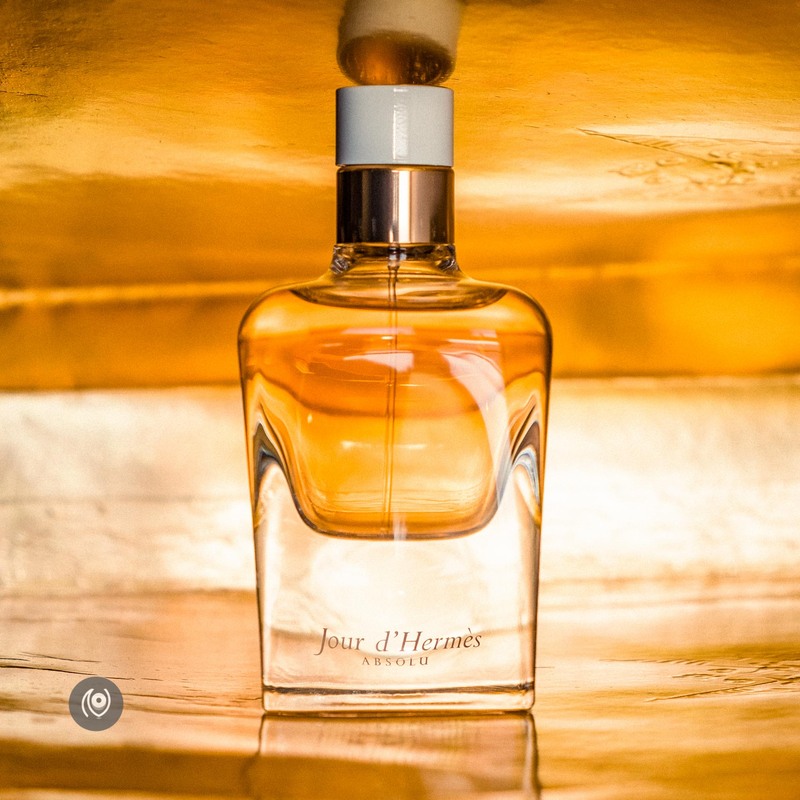 We photographed and showcased some beautiful fragrances and had fun while doing it. Some we picked up from Duty Free at airports across the world and some were sent to us from brand’s PR offices. We only feature the ones we love. And our collection grows. Now that winters are here – in North India – I’m excited to bring out some of the warmer, amber fragrances that makes me feel all warm and fuzzy and toasty. For our pick of “Fragrance Of The Year 2016“, we clearly had only two fragrances in the running. Criteria for judging this was simple : if I was hoarding it and if it made Bharat’s eyes sparkle, I was onto something. 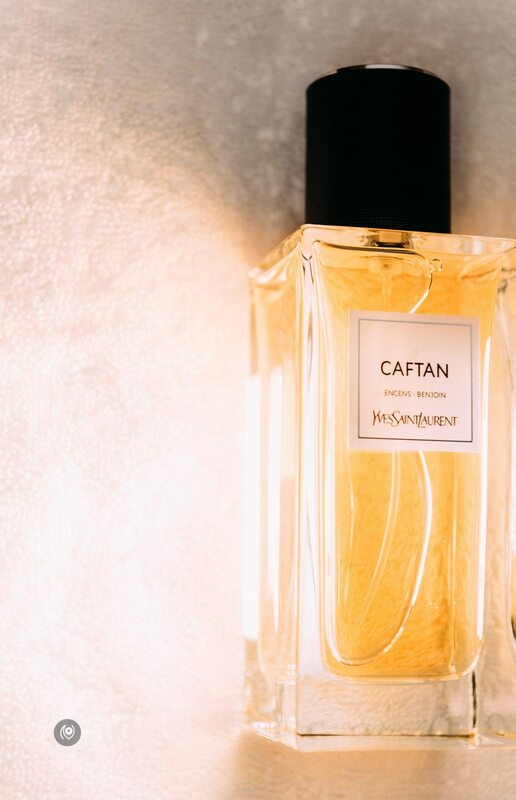 And there were only two that I was hoarding : Jour d’Hermes Absolu and Yves Saint Laurent’s Caftan. Hoarding and how. They are both hidden in the deepest recesses of my dresser, away from prying eyes or friends or even family who want to “try”. 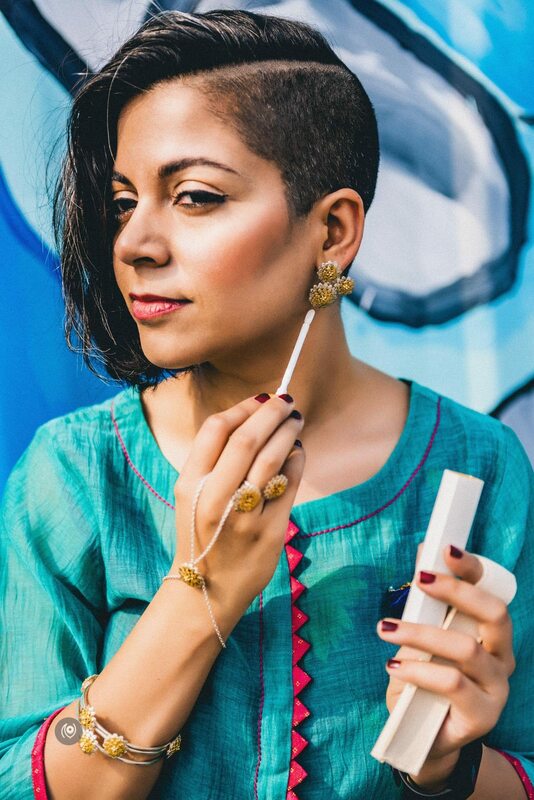 I love Caftan for it’s mystery and calm and I love Absolu for it’s zing and staying power. 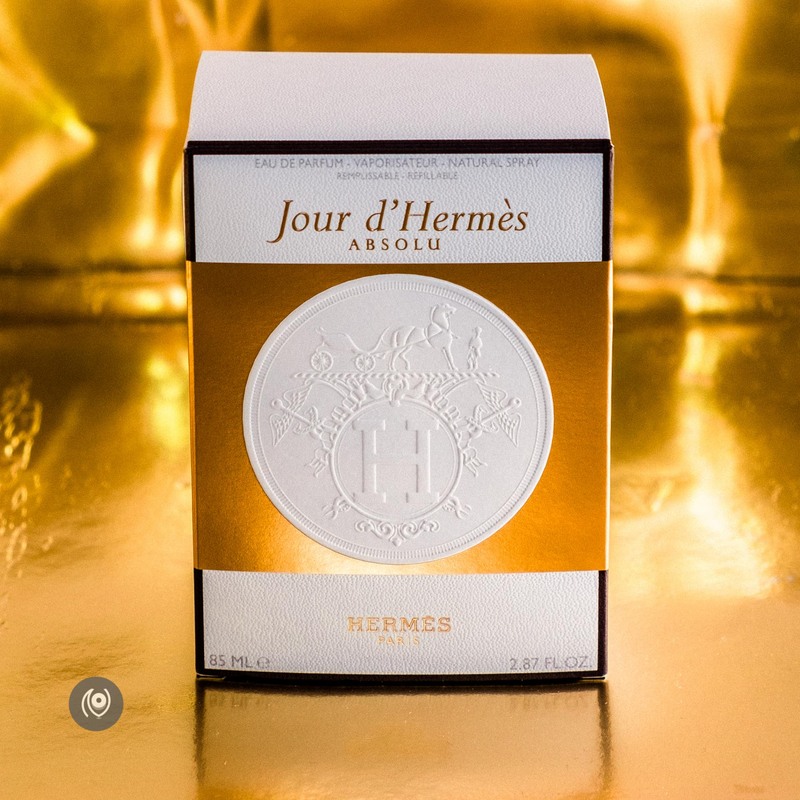 After much deliberation, and keeping in mind the specific use case in the Indian market, Jour d’Hermes Absolu came out the winner. The bottle I have is almost done and I am looking forward to replenishing it. 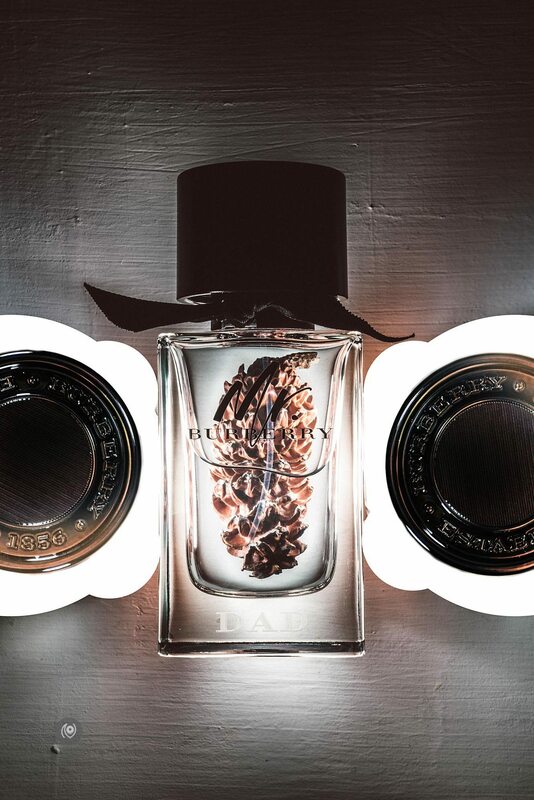 I can see it becoming one of my staples and who knows, even a signature fragrance. 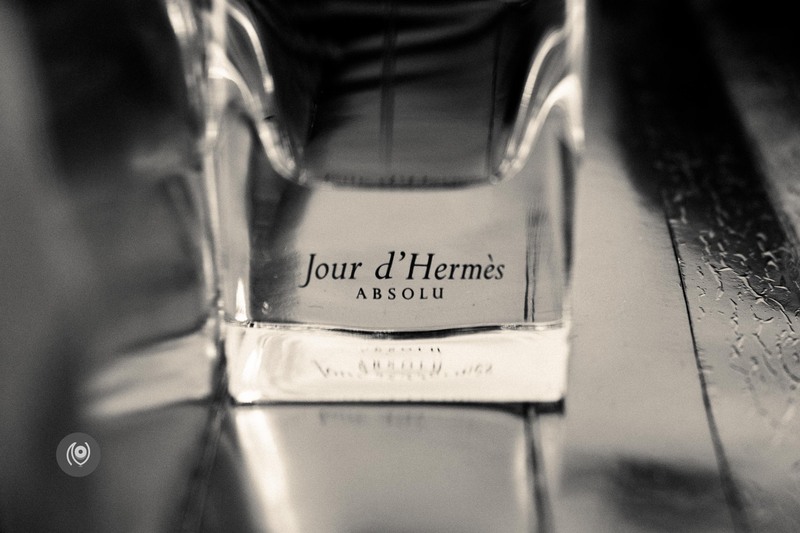 It was one of the first fragrances to be featured on the #FragranceOfTheMonth series on Naina.co too! Our second favourite is of course Yves Saint Laurent’s Caftan and our third favourite is Chanel’s Cambon from the Coco Mademoiselle Collection. 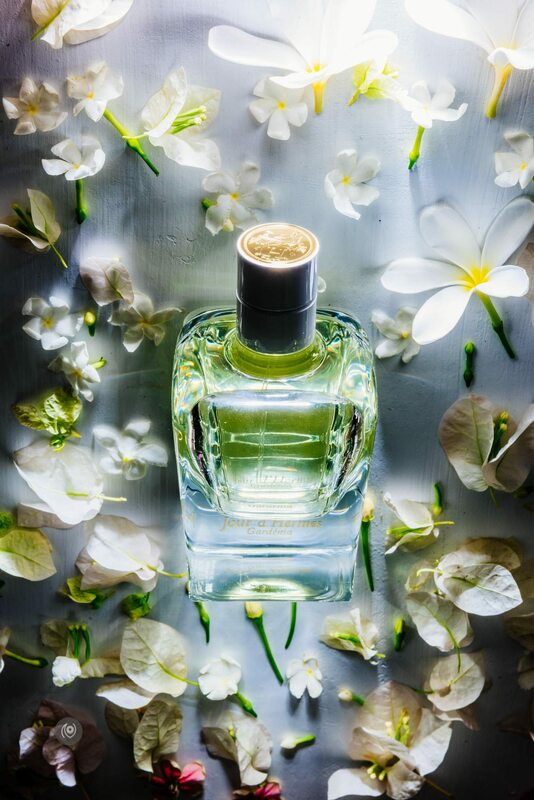 For us, it is a treat to be able to not only photograph and work with such lovely fragrances – but that we also get to include them in our daily lives!